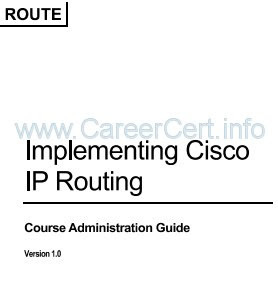 out six hours of instruction. 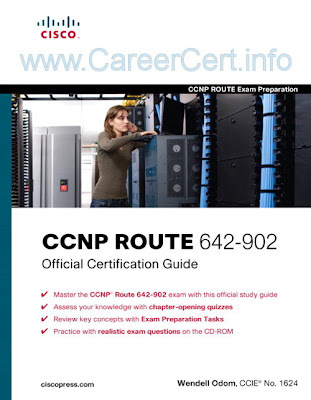 CCNP ROUTE Quick Reference provides detailed, graphical-based information, highlighting only the key topics on the CCNP ROUTE exam in cram-style format. Provided electronically and in print, this Quick Reference allows you to get all-important information at a glance, helping focus on areas of weakness and enhance memory retention of important concepts. 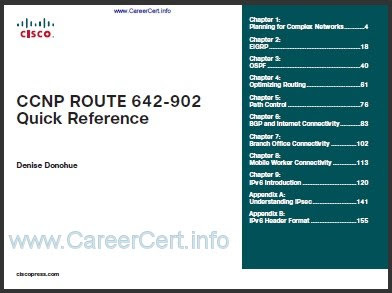 As a final exam preparation tool, the CCNP ROUTE 642-902 Quick Reference provides a concise review of all objectives on the new CCNP ROUTE exam (642-902). This eBook provides you with detailed, graphical-based information, highlighting only the key topics in cram-style format. 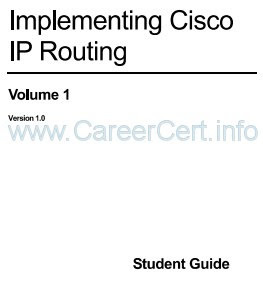 With this document as your guide, you will review topics on planning routing services, EIGRP, OSPF, BGP, IPv4 redistribution, IPv6, path control, policy based routing, and basic teleworker and branch services. This fact-filled Quick Reference allows you to get all-important information at a glance, helping you to focus your study on areas of weakness and to enhance memory retention of essential exam concepts. 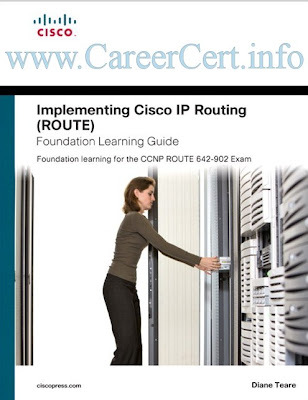 Preparing for the CCNP® exam? Working as a network professional? 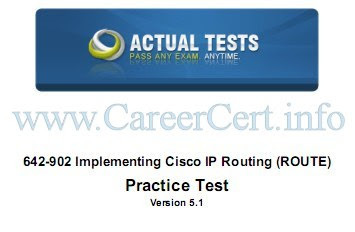 Here are all the CCNP-level commands for the Implementing Cisco IP Routing (ROUTE) exam you need in one handy resource. The CCNP ROUTE Portable Command Guide is filled with valuable, easy-to-access information and is portable enough for use whether you’re in the server room or the equipment closet. 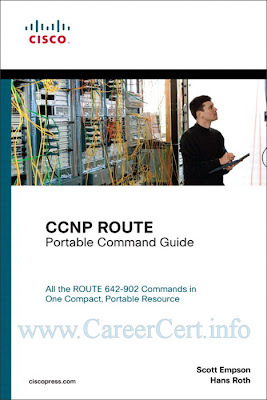 This book helps you memorize commands and concepts as you work to pass the CCNP ROUTE exam (642-902). The guide summarizes all CCNP certification-level Cisco IOS® Software commands, keywords, command arguments, and associated prompts, providing you with tips and examples of how to apply the commands to real-world scenarios. 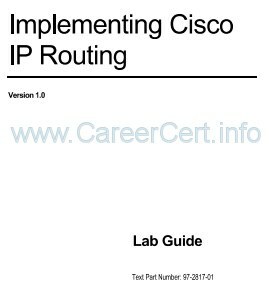 Configuration examples throughout the book provide you with a better understanding of how these commands are used in simple network designs. Hi Azeem Have you got 300-101 dumps? Or still willing to buy. most of links are down, please, can you repost? Could you please upload again the books. 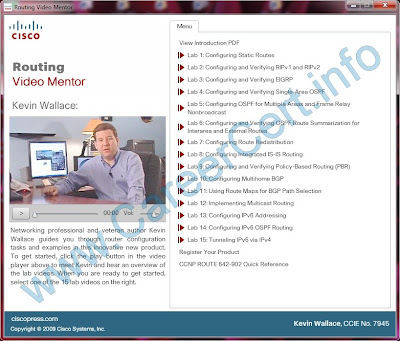 The links for downloading ROUTE videos by Jeremy from Rapidgator works only up to 4. 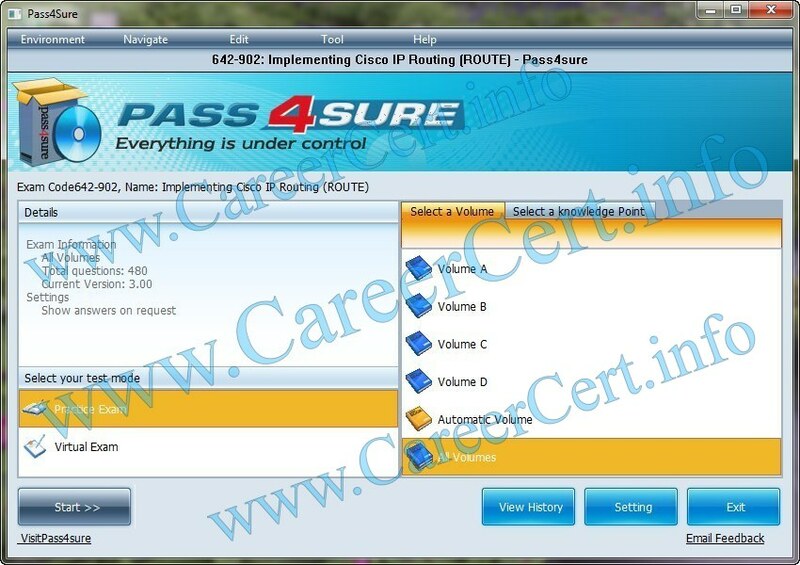 And from Link5, it says File Not Found. Is there any problem? Can you fix it? 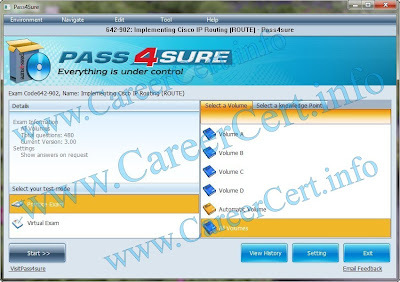 i seem to have the same problem, please contact me on should you find a solution. Planning to take CCNP Routing. When i am trying to download the some of the links. Its not working.